The historic 17th century Palacio do Sandomil is located on the Rua das Chagas in Chiado, Lisbon’s prime real estate area. Named after the aristocratic family who renovated it in 1737, this prominent palace building sits on top of Santa Catarina hill, which provides impressive views over Lisbon and its majestic river, the Tagus (Rio Tejo). Apartments in Lisbon Portugal are affordable and beautiful in this area. 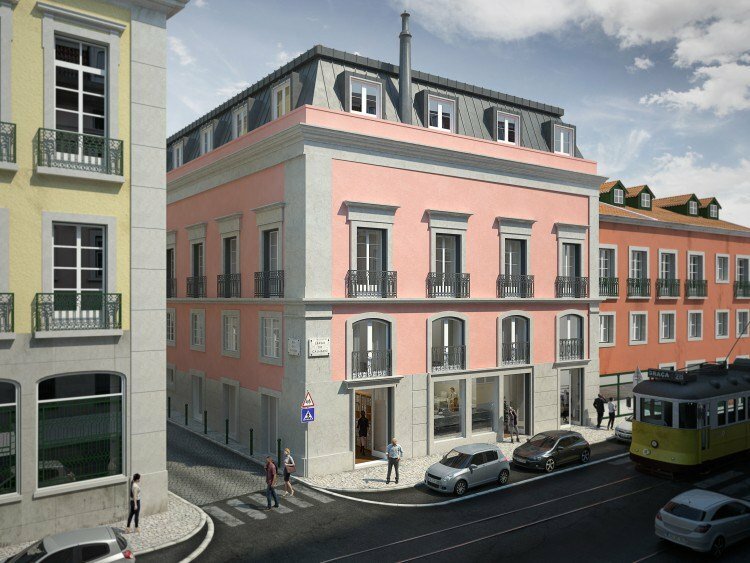 There are 8 apartments in Lisbon Portugal located in The Sandomil Palace which will be completed to a luxurious specification. All of the apartments in Lisbon Portugal have at least one parking space, and several have outside terraces with commanding views over Lisbon. 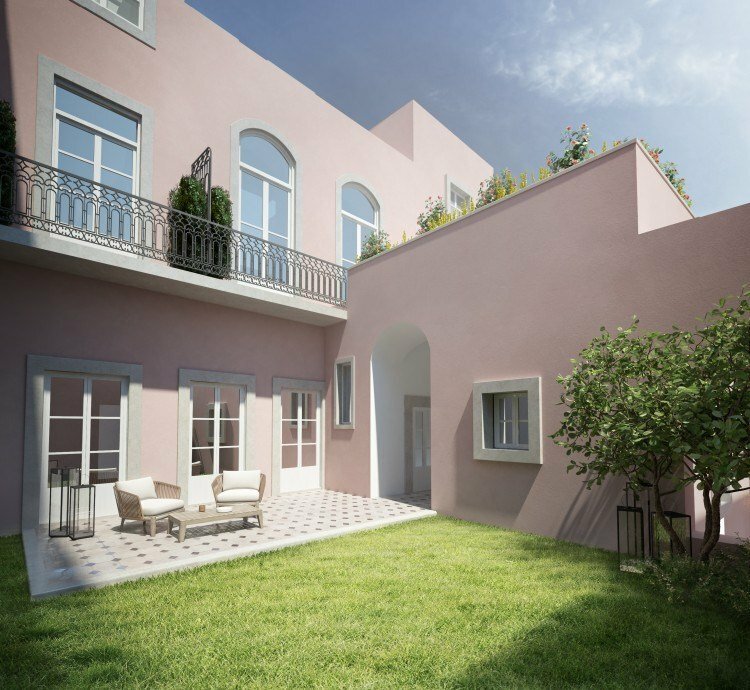 The Sandomil Palace is a charming historic palace which will be reborn as luxury residential apartments, representing the very best that Lisbon has to offer in terms of design, heritage, culture, and character. In this gorgeous property you will be enjoying with your family. The apartment has 455 SqFt. The apartment has four bedrooms and four bathrooms. All of the bedrooms are luxurious, peaceful and elegantlly designed. The bathrooms are clean, brand new, functional and fully furnished. You will be enjoying in the astonishing garden. 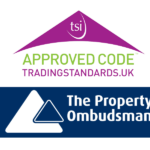 This property is offering heating and parking spaces. 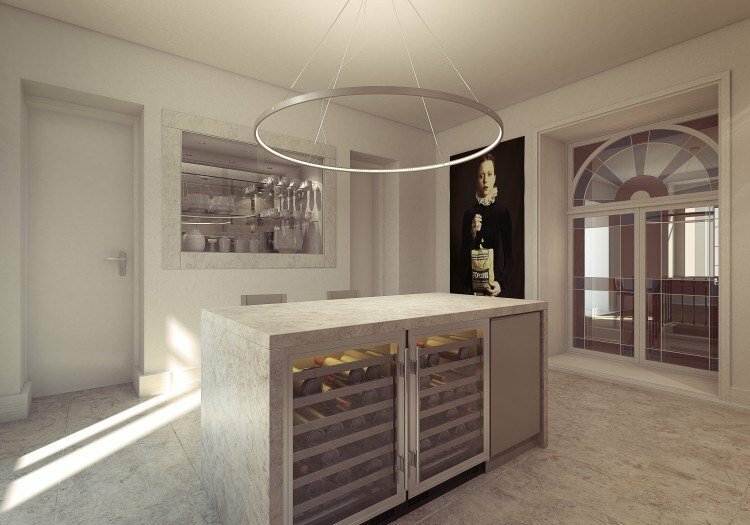 For only €970,000 you can own one of these fantastic apartments in Lisbon Portugal. 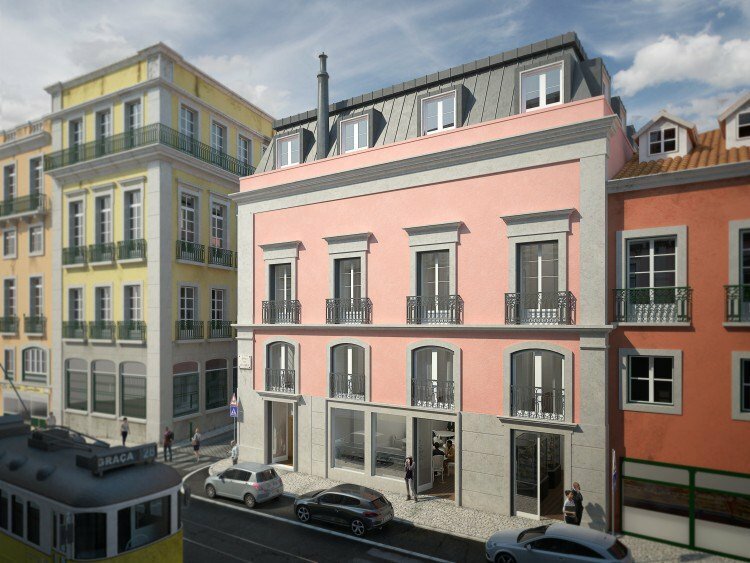 Located on the Rua das Chagas in Chiado, Lisbon’s prime real estate area in the marvelous building with eight apartments, luxuriously decorated and perfectly designed, these apartments have 455SqFt and they are for sale only for €970,000. Plus, you would be able to use a parking space. All the apartments have at least one parking space, and several have outside terraces with commanding views over Lisbon. This could be the perfect home for you and your family and it fits your lifestyle!